Celebrate the colours of Canada with the flavours of Italy! Mix ingredients together and pour into a wine glass. Make a whole pitcher of Rossini by multiplying all ingredients by 8. 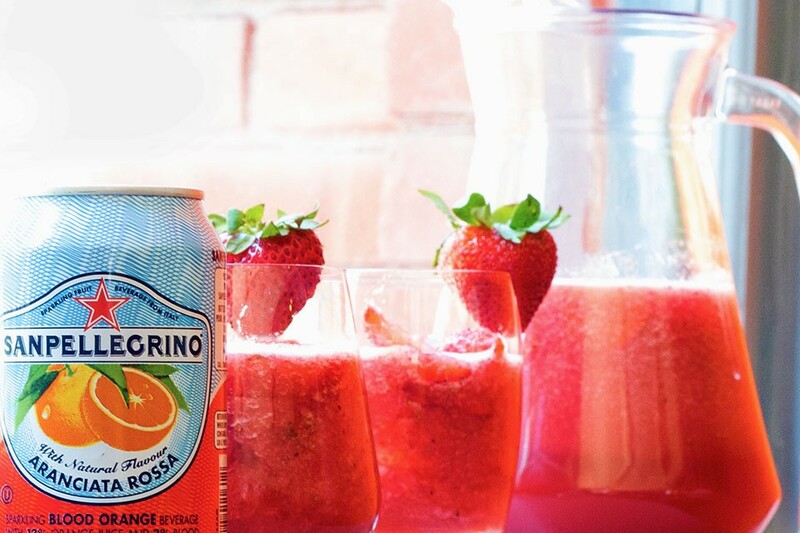 Serve your Rossini with a twist by swapping sparkling white grape grape juice with your favourite sparkling white wine.